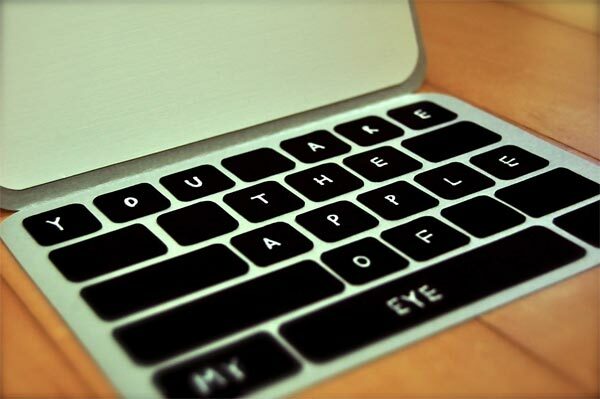 Here is a fun Christmas card you can send to your Geeky other half this Christmas, it even comes with a fun message “You are the apple of my eye”, which is printed on the MacBook’s keyboard. 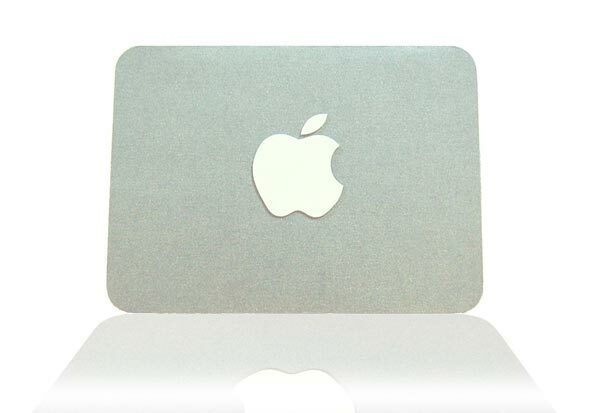 These fun Apple MacBook Christmas Card’s are handmade and each one is unique, and they are designed so you can write your message on the MacBook screen. 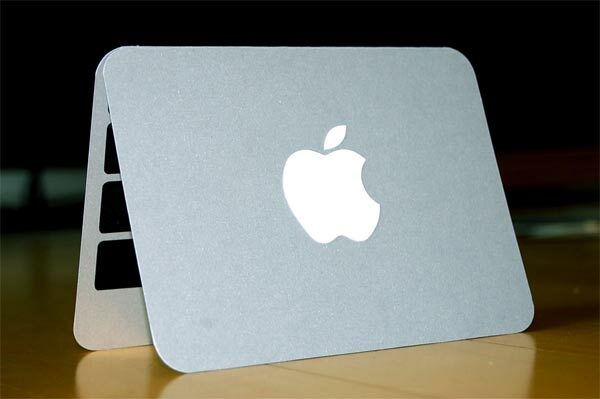 If you want one, the Apple MacBook Christmas Card’s are available for $9.00 from Etsy. Make sure you check out our Apple Macbook Pro Review.